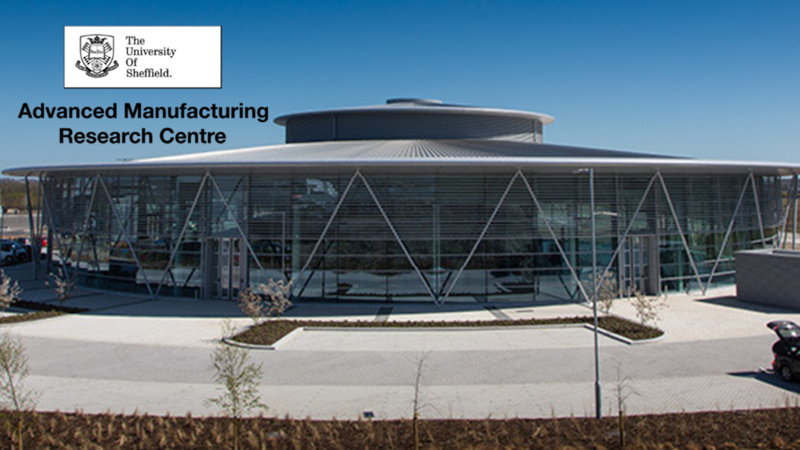 We are delighted to reveal that Austin Consultants has become the latest Tier 2 members of University of Sheffield The Advanced Manufacturing Research Centre (AMRC); a world-class centre for industry-focused research and development of technologies used in high-value manufacturing sectors. Austin Consultants drive innovation by supporting advanced technology companies to achieve digital transformation, accelerate product development and enable manufacturing efficiency. Our clients rely on our flexible design, development, integration and data science solutions to resolve complex engineering challenges and fulfil business goals at each stage of the product lifecycle. We are experts in data acquisition, signal processing, data science and Industrial IoT. We support our clients to gain new insights, optimise performance, accelerate innovation, and improve preventative maintenance with greater predictive accuracy. Our condition monitoring applications utilise non-intrusive high-frequency load monitoring, energy usage disaggregation and machine learning algorithms to rapidly model your system’s normal operating parameters and identify when a change or fault develops.